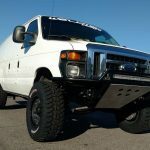 Our Baja Grocery Getter for the Ford E-Series are the ultimate performance suspension upgrade kits available for your Ford E-Series van. 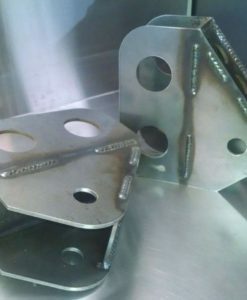 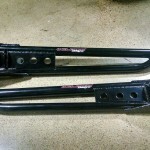 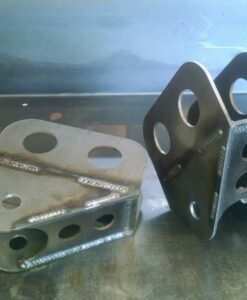 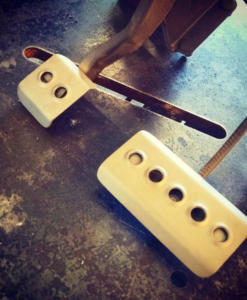 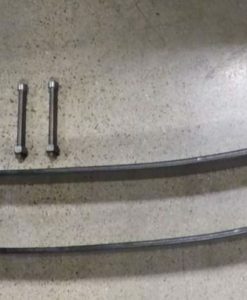 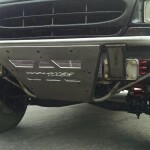 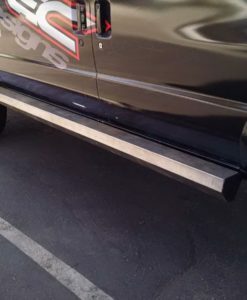 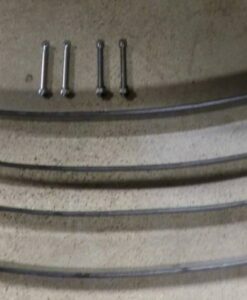 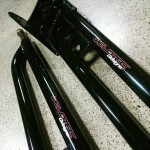 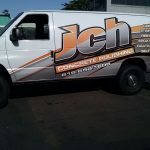 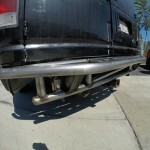 We use bent I-beams on all of our kits that do not upset the RSC control in newer model vans. 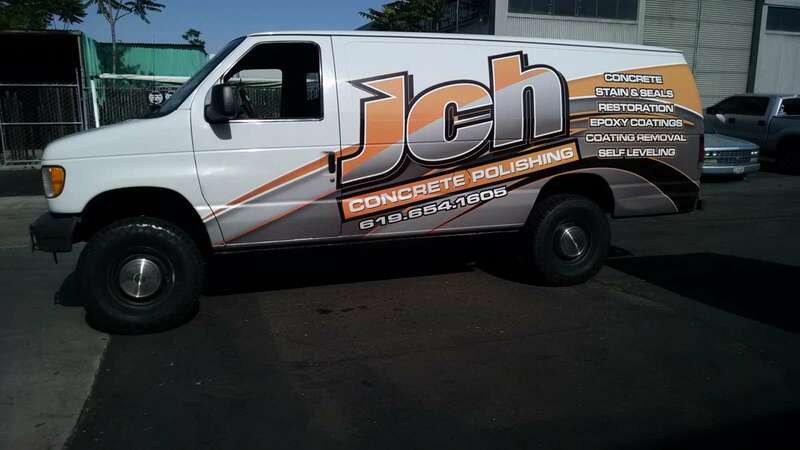 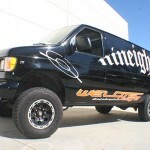 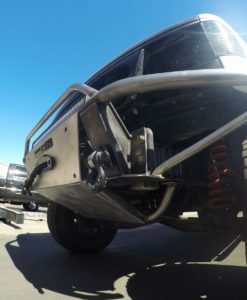 With custom options we can build you a lift that suits your driving and needs. 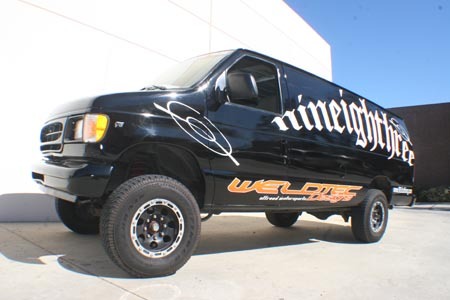 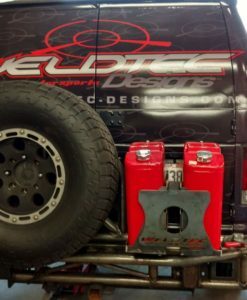 The “Baja Grocery Getter” not only lifts your van but improves overall performance while allowing you to run up to 285 or 33″ tire with 6″ coils. 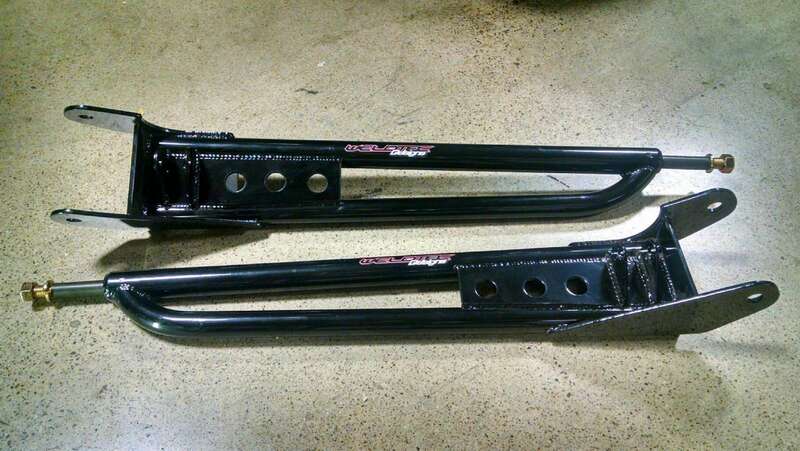 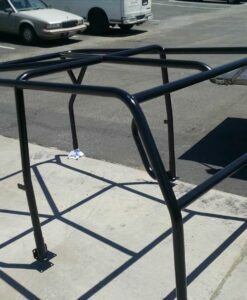 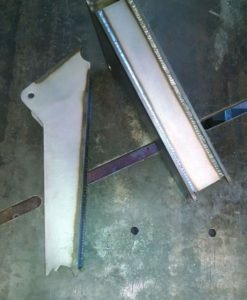 Our custom fabricated extended tube radius arms and mounting brackets have caster built into the radius arms to optimize on and off road stability. 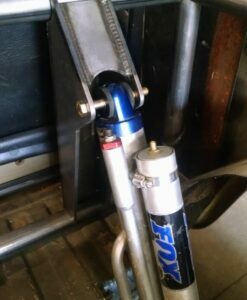 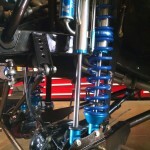 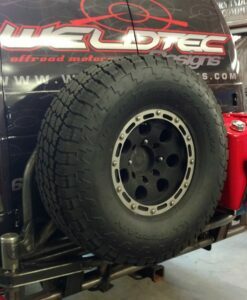 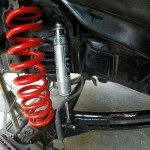 Coupled with FOX shocks to handle those bumps and dips. 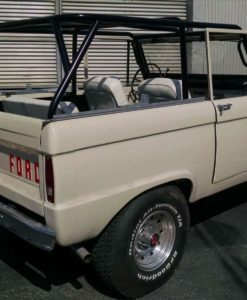 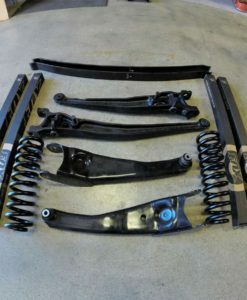 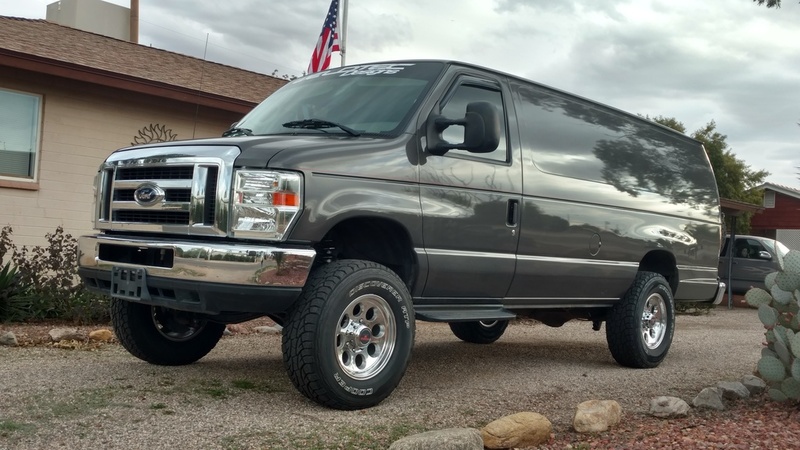 The Baja Grocery Getter kit for your Ford E-Series van will improve your front suspension to 10” of front wheel to get you to your destination in comfort and style. 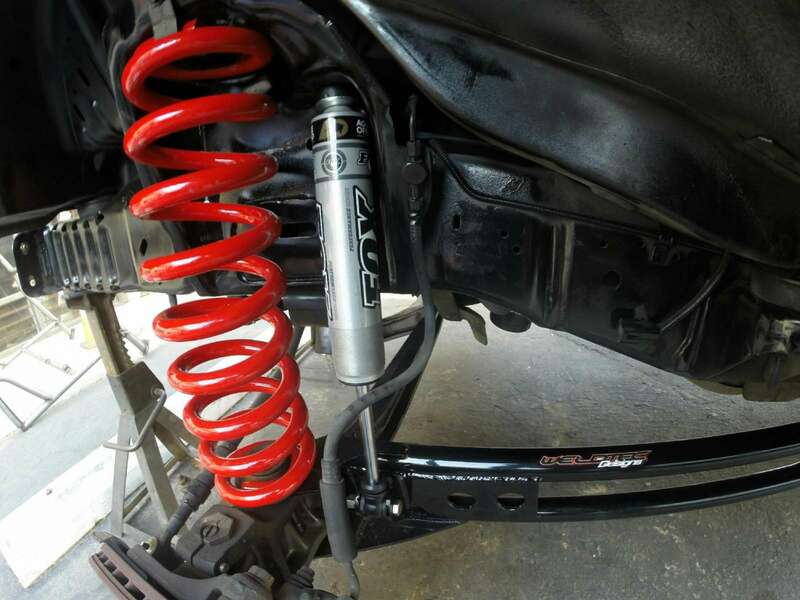 The major difference in the Baja Grocery Getter & Octillo Cruiser suspension kits is the extended radius arms which are necessary for the 6″ lift. 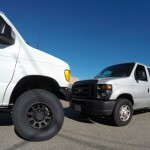 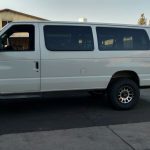 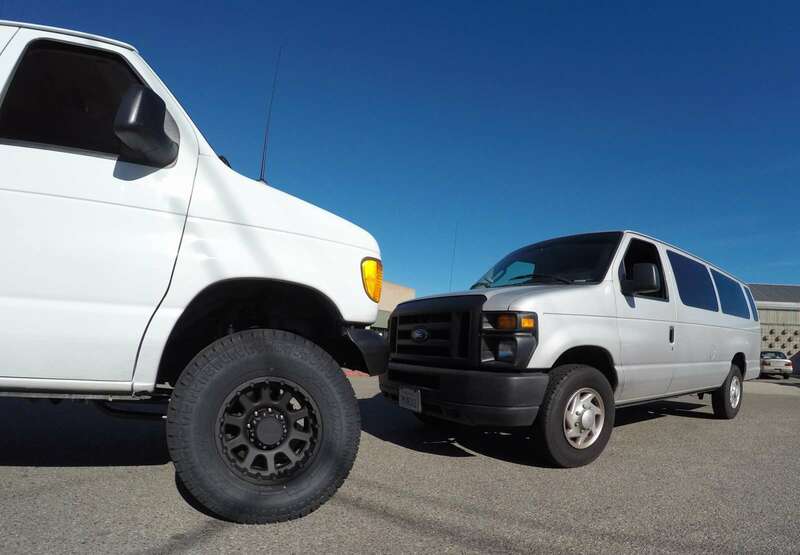 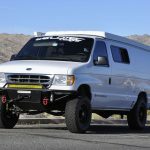 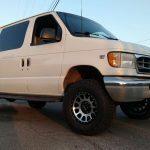 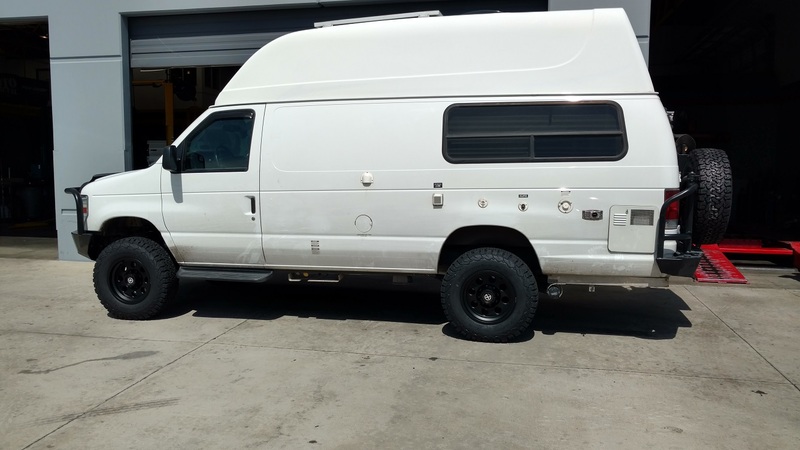 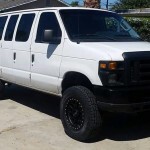 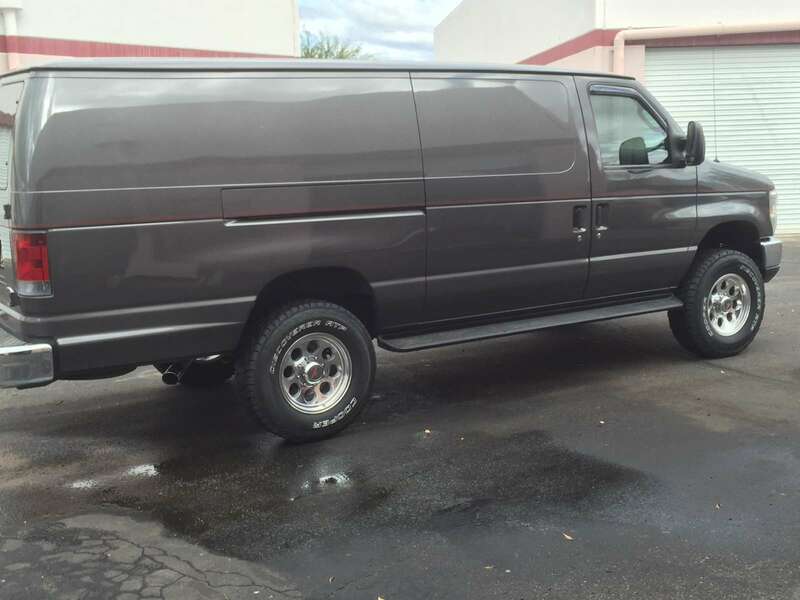 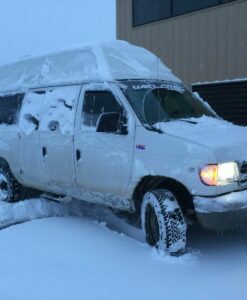 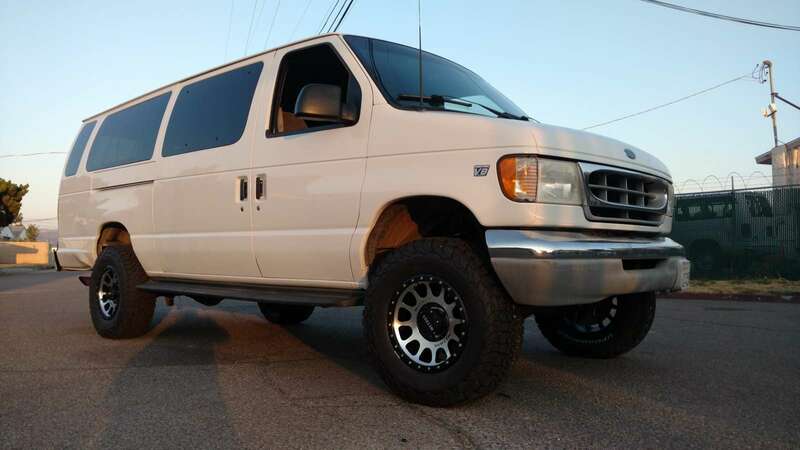 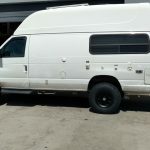 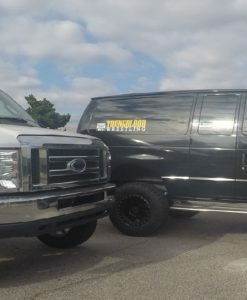 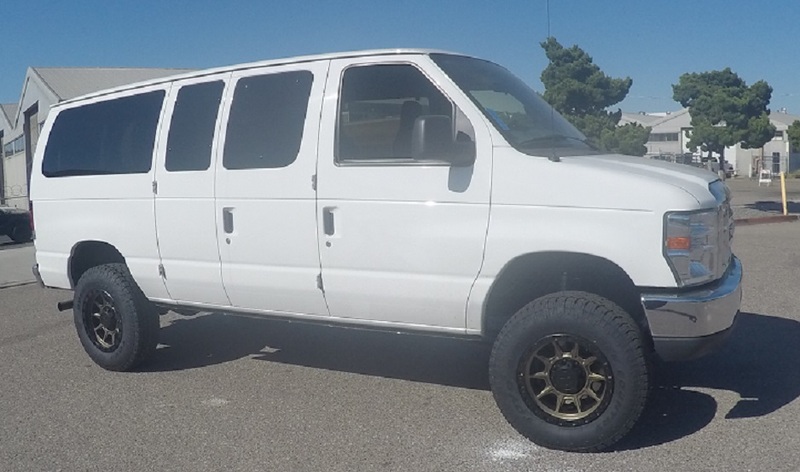 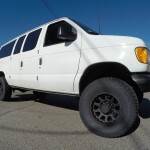 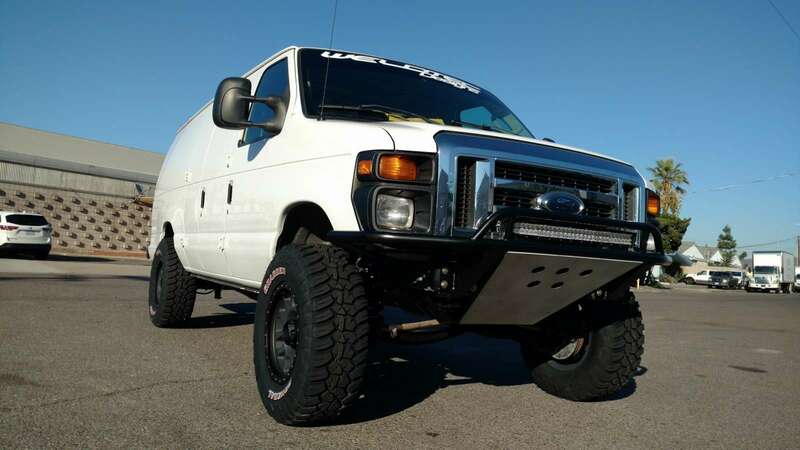 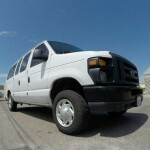 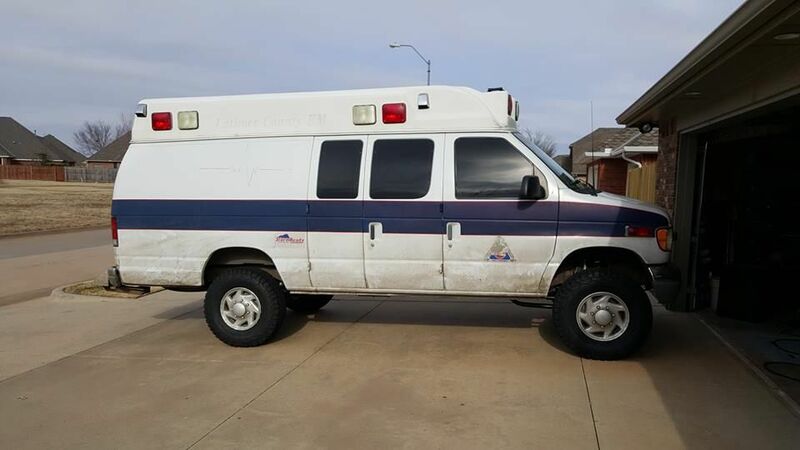 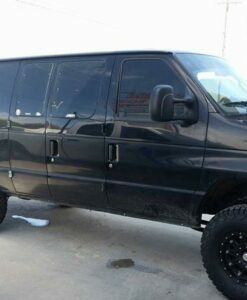 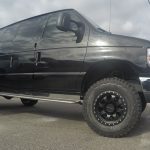 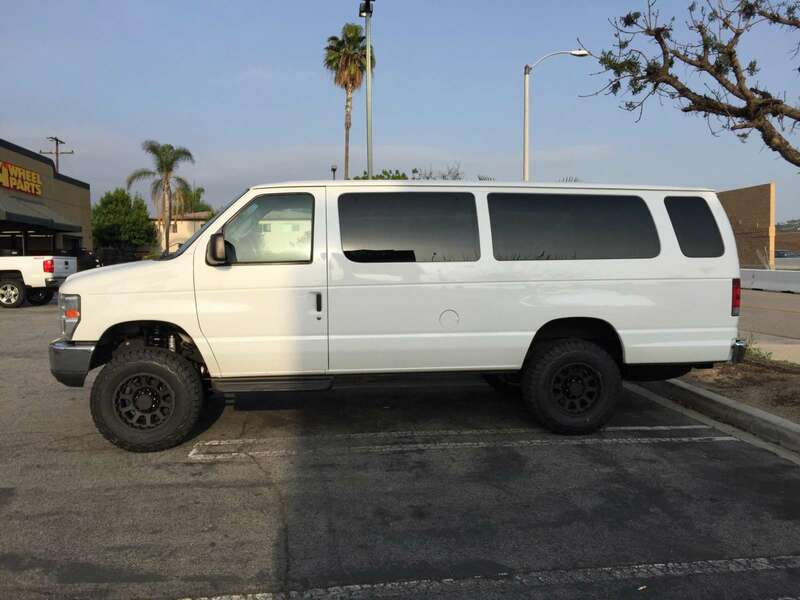 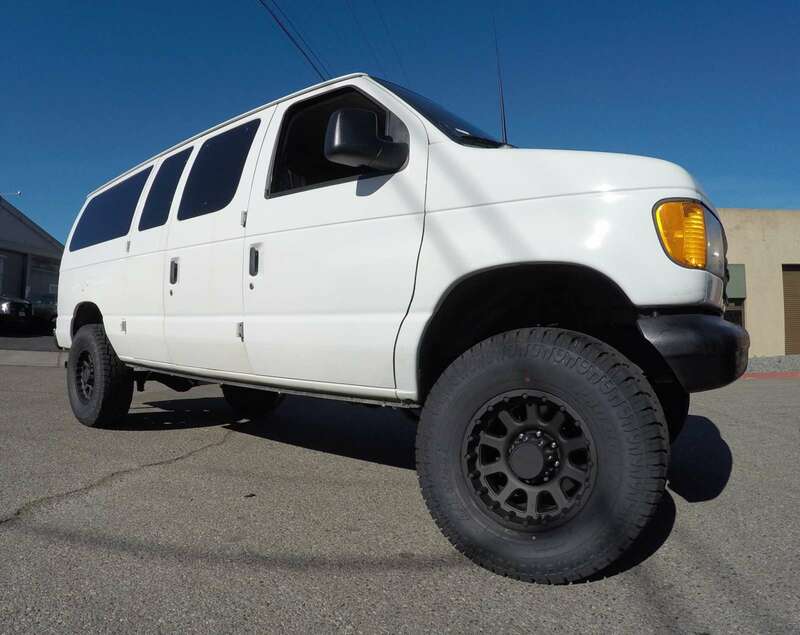 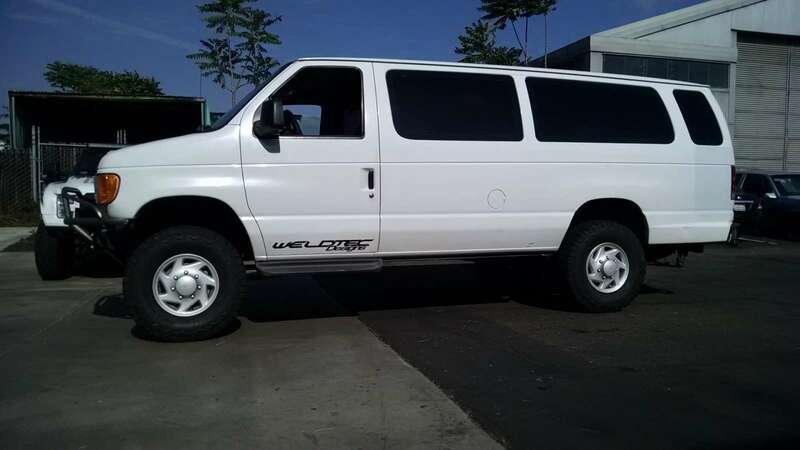 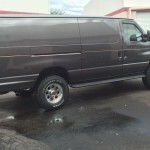 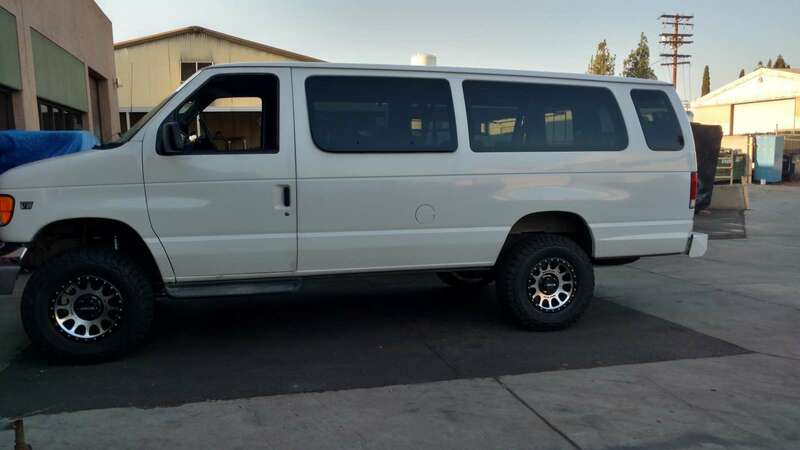 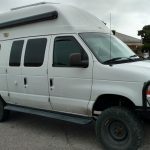 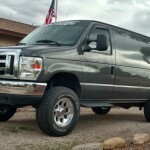 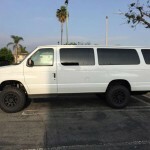 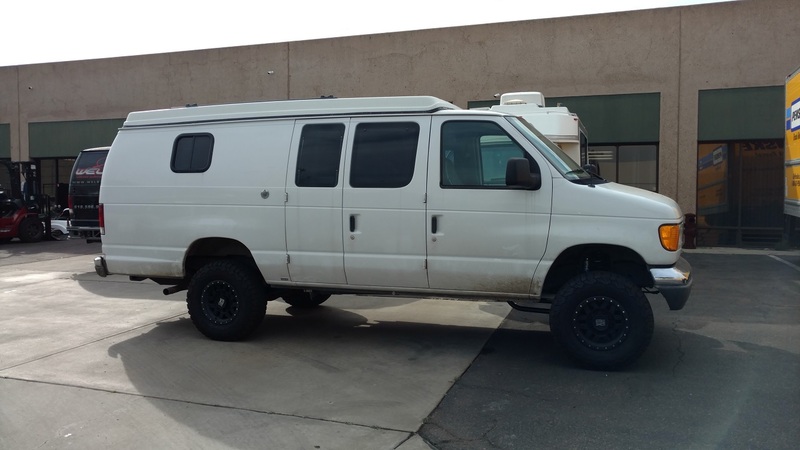 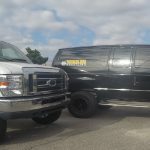 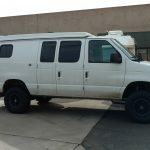 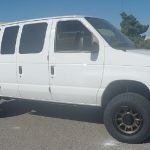 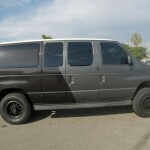 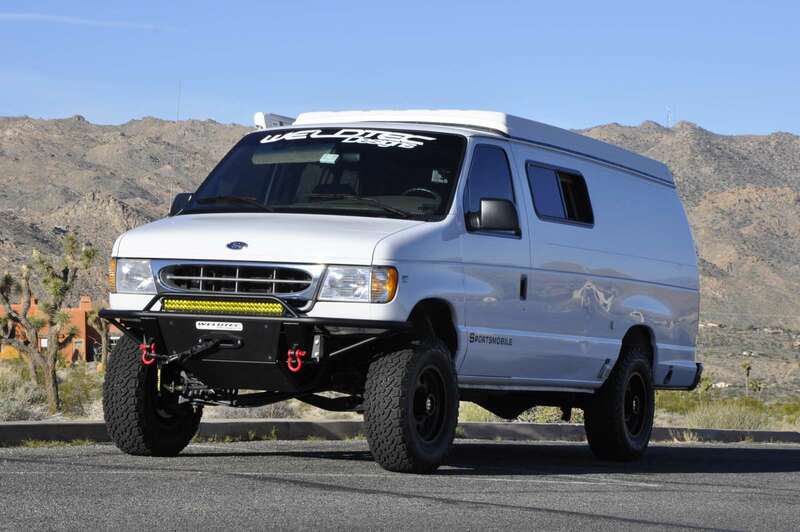 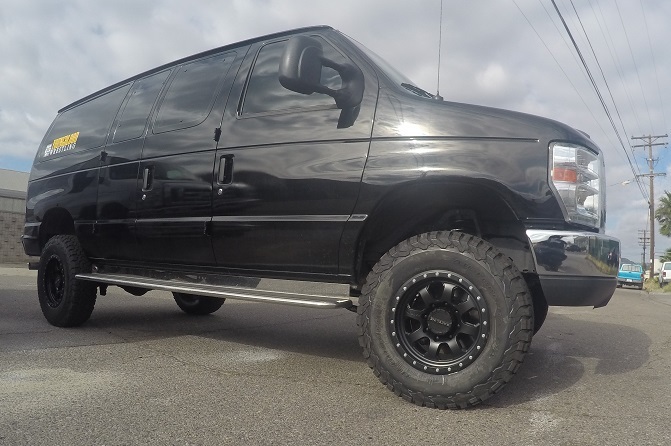 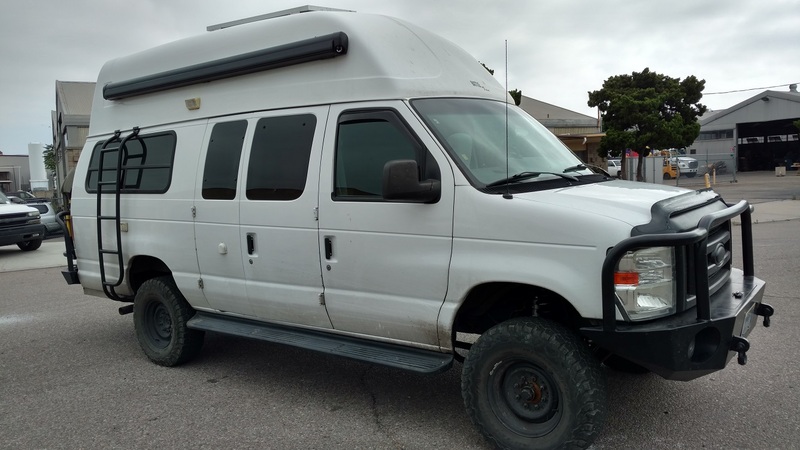 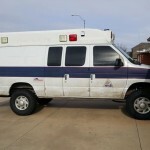 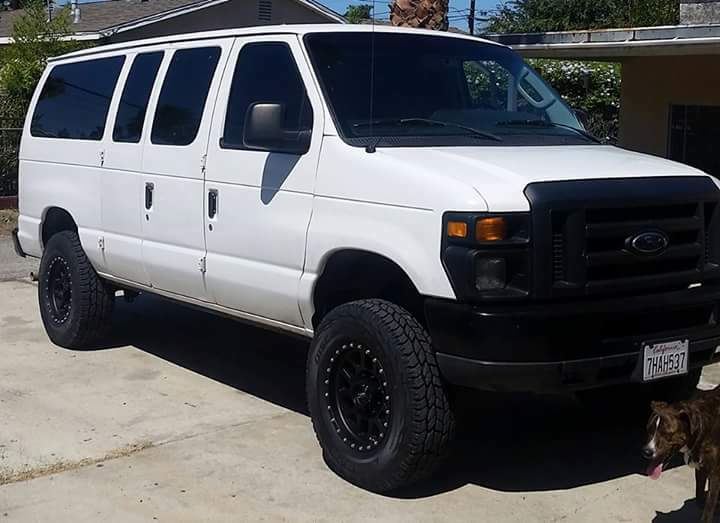 If you have a heavier Ford E-Series van conversion.we can custom valve you FOX shocks for your application..
Be sure to Check out our “Complete Performance Package” Includes our custom 6 leaf spring pack. 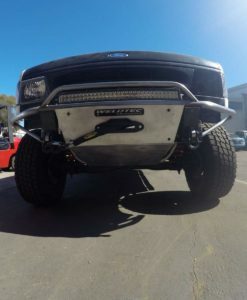 **** All bent I beam kits require a minimum core fee of $500 which can be refunded if you decide to return your I beams to us after installing your kit. 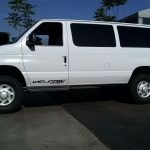 Core fees are subject to change due to year and model.